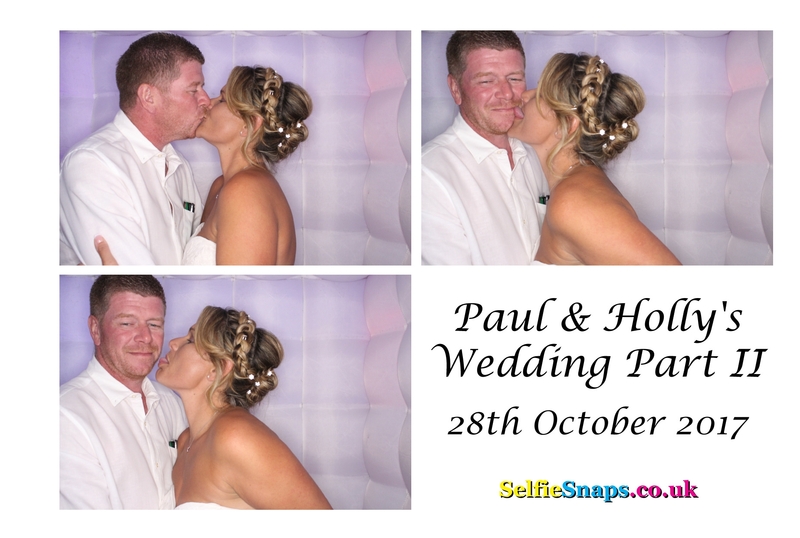 Our inflatable LED Photo Booth was in action at the wedding reception of Paul & Holly on Saturday, held at Uxbridge Golf Club Ickenham. We set up in the members bar and were plied with free drinks all night by the very generous bar staff. It was Paul & Holly’s Wedding Part 2 as they had already got married in Spain and were throwing this reception for all their UK friends and family who couldn’t make it. Uxbridge Golf Club Ickenham is based between Uxbridge and Ickenham at the end of a private road made of millionaire mansions and is a great venue with a large hall and a separate bar area, surrounded by acres of golf course.